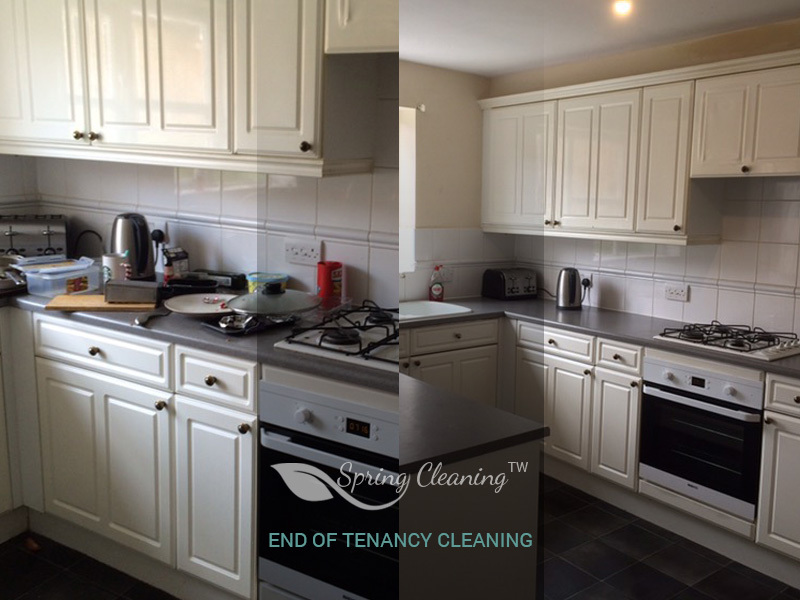 The end of tenancy cleaning is complex and inclusive. But what makes it even more stressful is the inspection at its very end. The checklists used by the landlords or the letting agencies’ representatives are endless, while your time and cleaning skills unfortunately limited. And you are reaching the dead end where you have spent all of your free time cleaning and trying to perfect your home without reaching the results that will bring you the security deposit back. Luckily, here we from Spring Cleaning TW come. First of all, we do have the experience needed. 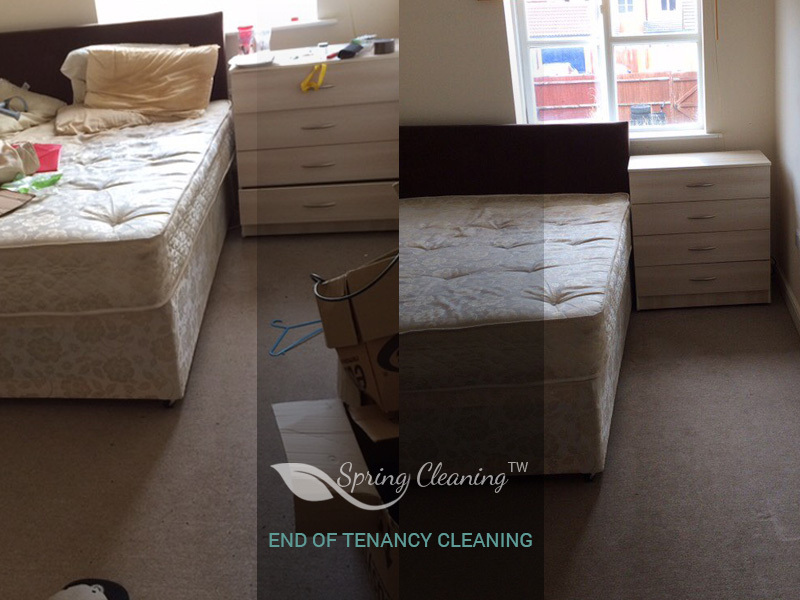 30% Off Carpet Cleaning when booked with End of Tenancy Cleaning! 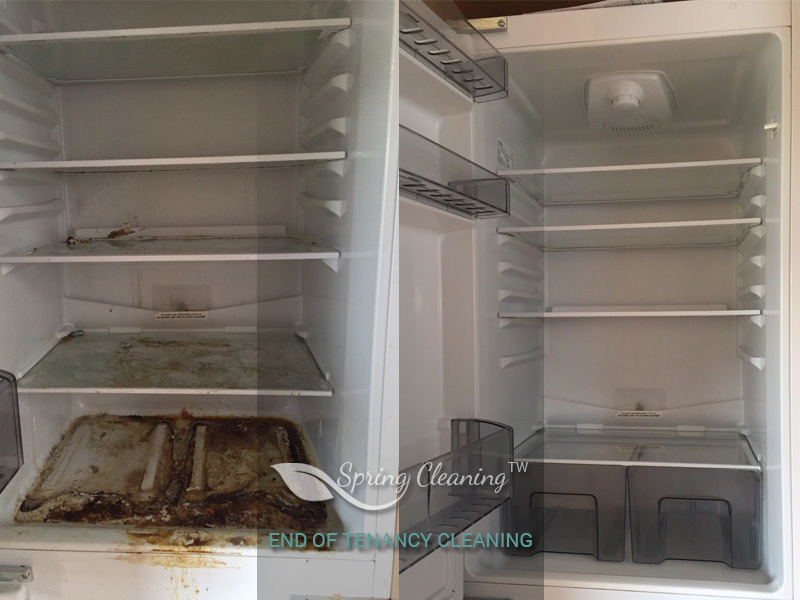 For years, our professional experts have been working in the field of end of lease cleanings and they have gained knowledge and coped with great variety of cleaning situations. Thus no matter whether you have tomato stains on the carpet, crayons on the wall or your house is just deeply dirty, our cleaners will manage to bring it back to its wonderful initial condition. They just know how. 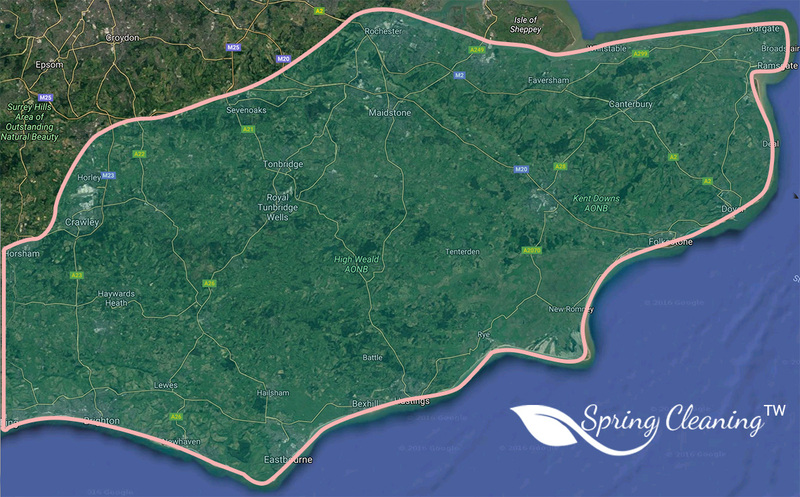 And in addition to having to necessary skills, they do know what the inspectors expect and require so that you pass the end of tenancy cleaning inspection without any problems. Before the inspector comes our cleaners do go through the move out cleaning checklists making sure that everything is done and it is done well. 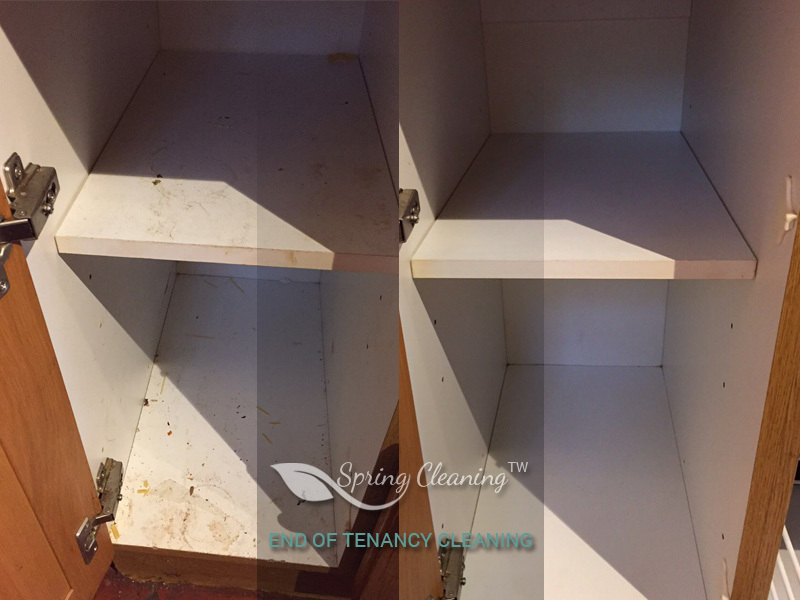 But the truth is that even if one has the best cleaning skills and one knows what the core of any end of tenancy cleaning is, something else is needed. No cleaning can be performed with exceptional excellence if there are no good detergents. And here our cleaning company makes no compromises. The cleaning products we use are strong, environmental friendly, and super efficient. They are capable of coping with any kind of cleaning disaster, but in the same time they won’t hurt the wood or the stone your furniture is made of. 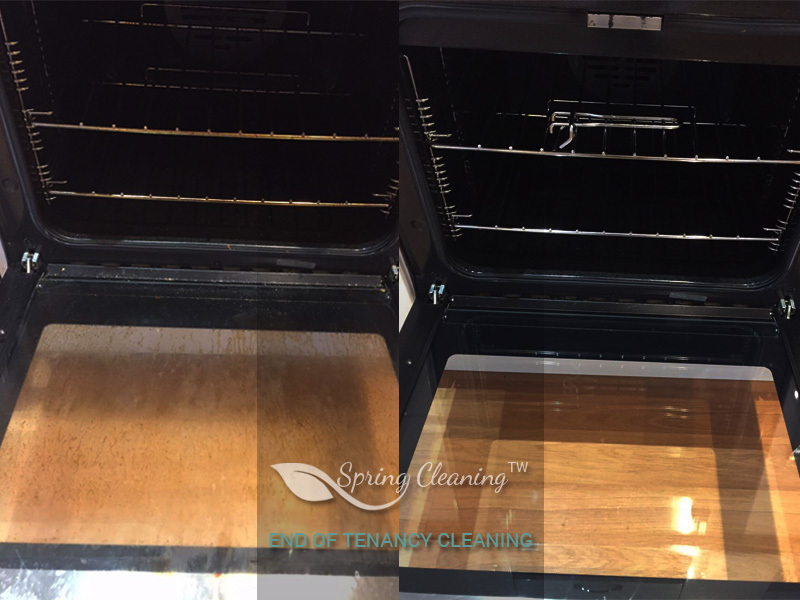 With the help of high quality detergents, the oven starts shining in only a couple of minutes, the carpet has no stains, and even the walls are perfectly white. 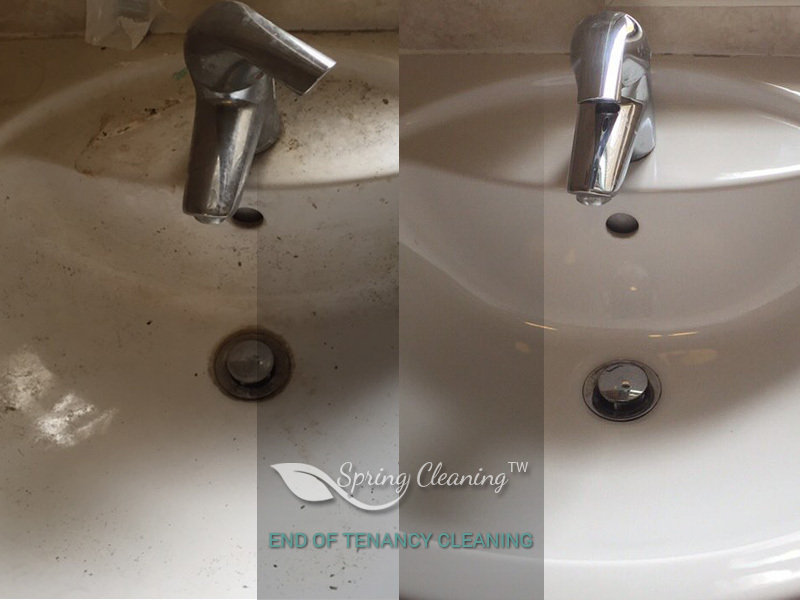 And all those elements are key for any end of tenancy cleaning inspection. And while we do rely only on the best cleaning products in the market, we also always choose very good cleaning tools. Because the carpet cannot be treated with a vacuum-cleaner only or at least it cannot be perfected with it only. We use highly professional tools and we are constantly innovating our cleaning techniques with the latest tech improvements in the field. And last but not least, we stand out with the attention we put on the detail. We look for and find even the slightest imperfections and then treat them with precision so that everything, from the kitchen and all its appliances through the carpeted and tiled floors to the mattress in the bedroom, is in insanely perfect condition. And then we leave calm and we leave you calm, because the success of the inspection is certain and truly guaranteed.